There’s only one way to get it—by subscribing to Dr. Tim Elmore’s blog. After you confirm your subscription, you’ll be sent a link to download your free eBook. According to a study published in the Journal of Personality and Social Psychology, researcher Dr. Michael Leahy found "that anxiety has increased so much that typical schoolchildren during the 1980's reported more anxiety than child psychiatric patients did during the 1950's." Research from Dr. Jean Twenge released in 2017 found that there has been a sharp rise in anxiety over the last five years. Today, the Center for Disease Control tells us that about one in five teens will experience an anxiety attack or some other mental health disorder. 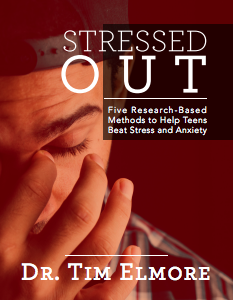 To help address this issue, we’ve curated months of research to create this eBook entitled Stressed Out. In essence, we want to give adults practical ways to help teens overcome stress and anxiety. If you as a leader are wondering why events aren’t enough to develop leadership skills in students—Dr. 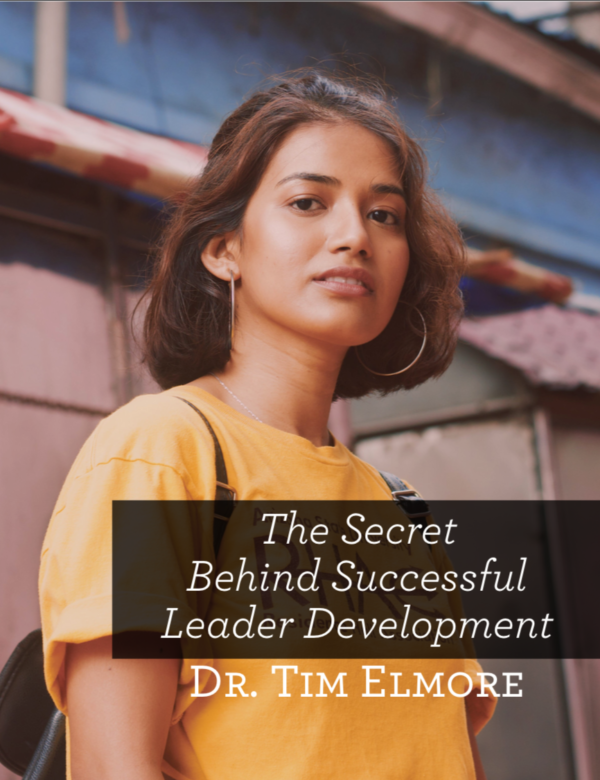 Tim Elmore answers this question directly by providing the secret behind successful leader development. Often times, schools and organizations initiate a strong, catalytic event to spark a change in students, but are disappointed when they see students losing the motivation to continue the leadership development process. That's why we’ve put together a guide to give adults practical ways to develop student leaders in this eBook entitled The Secret Behind Successful Leader Development. 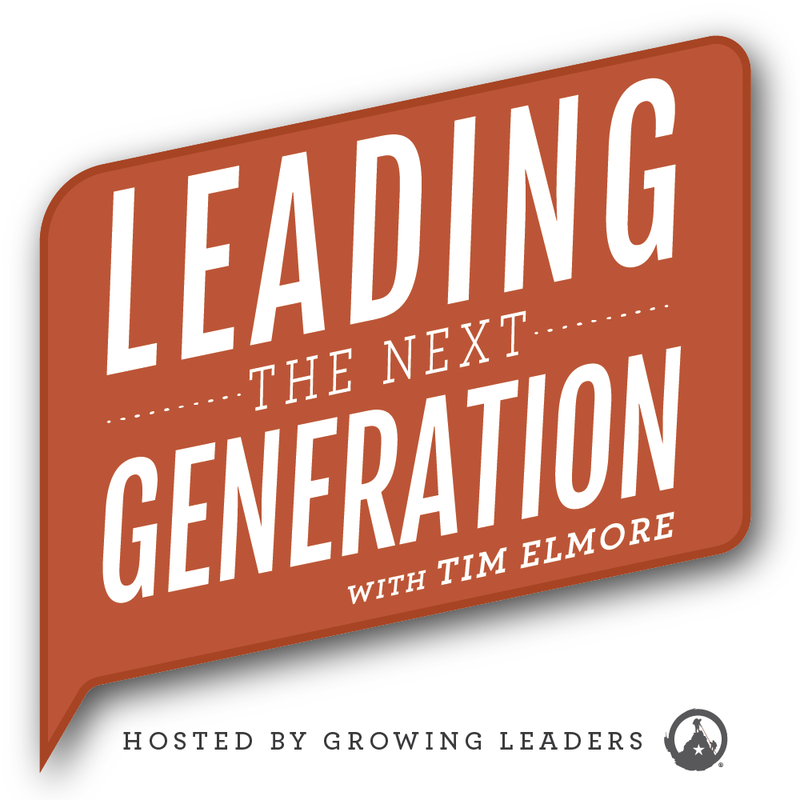 CEO of Growing Leaders, Dr. Tim Elmore shares practical advice on leading the next generation. With special guests such as John C. Maxwell, Dan Pink and Carol Dweck, listeners will get a fresh perspective and tips on how to best connect with today’s young adults. Episodes include conversations on leadership, education, athletics, parenting, and more as we aim to equip you to lead the next generation. Ethics and morality have been controversial subjects for more than fifty years. 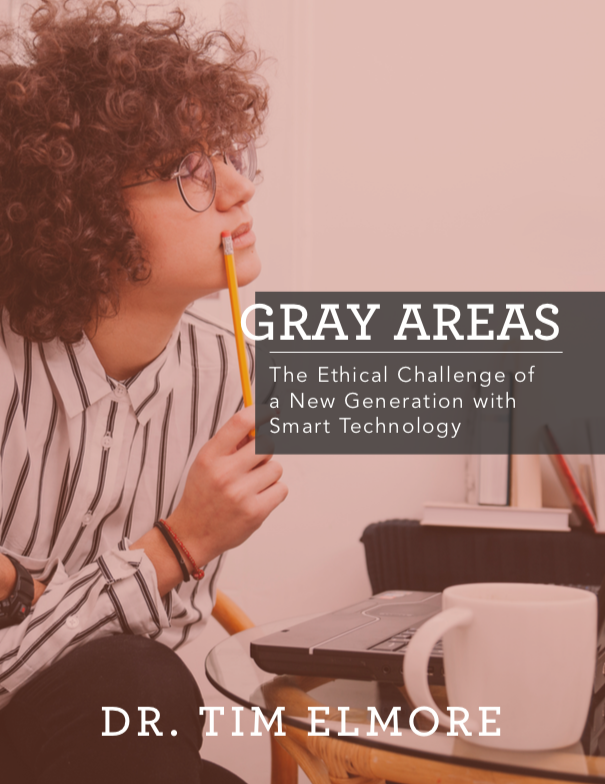 Each year the latest technology introduces us to opportunities that spark expanding ethical “gray areas,” especially for the next generation. Now, research from the University of Notre Dame says, “approximately two in every three young adults, ages 18-24, no longer believe there is an absolute right and wrong.” The reality is that in today's world there is less black and white and instead many shades of gray. To help address this challenge, we’ve created this free eBook. In essence, we want to give adults practical ways to help today's teens and young adults clearly define what ethics and values they want to live by. If you’ve worked with young athletes over the last 15 years, chances are you’ve seen a change in the way they think, talk, or act. We believe the changes taking place in the 21st century require us to revise the way we coach today’s athlete. We need a “new school” coach who understands the language of today’s generation. 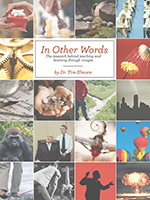 In this free eBook, you will discover just who this generation is. You’ll also be given the opportunity to build simple practical solutions into your coaching methods that will help you motivate your athletes toward success and create lasting change within your team’s culture. We think this eBook can help. Today, it isn’t enough for schools to create a one-time leadership training event or program. Leadership development must be organic, flowing from the very culture of the campus. A leadership bias must be in the DNA of the administration; it must be central to the organizational values and implemented in a plan that flows out of the lives of those nearest to the students. 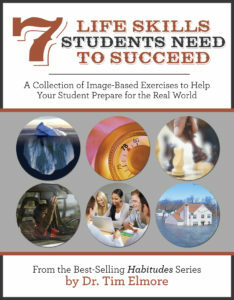 In this free eBook, we share the research behind teaching and learning through images. Explore Growing Leaders' collection of exciting activities that help your teen or student learn the importance of character and self-discipline. Explore Growing Leaders' collection of activities that help your teen or student build better communication skills, both at home and at school. Explore Growing Leaders' collection of activities that help your teen or student learn about courage and the importance of risk-taking skills. 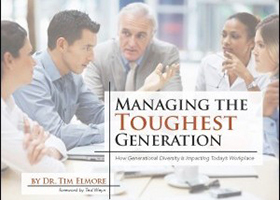 Discover Dr. Tim Elmore's proven process to develop leaders in the next generation.